We’re taking our #PantherPride back to Funky Buddha Brewery! 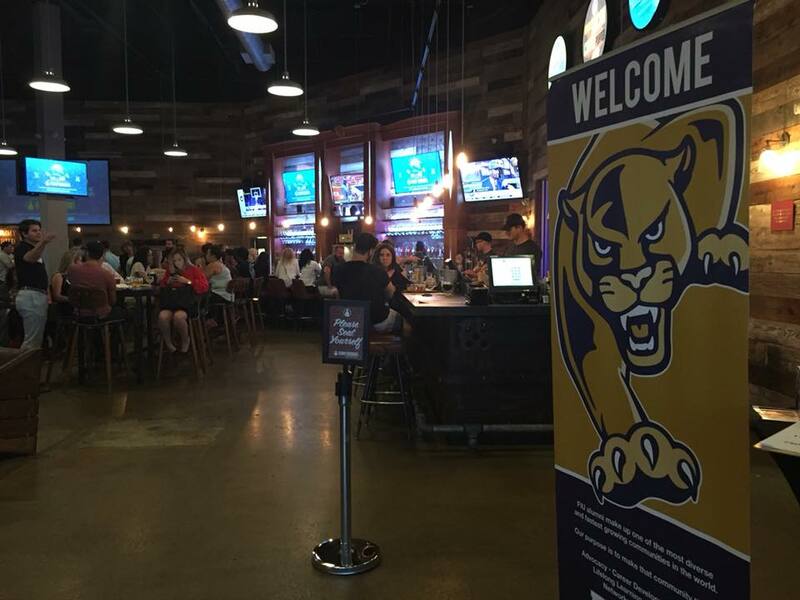 Kick back with a couple drinks and some of FIU's finest Broward alumni at South Florida's largest craft microbrewery. This Fort Lauderdale favorite is the perfect place to network while you enjoy craft beer. Since an event at Funky Buddha wouldn't be complete without sampling the beer, guests will each enjoy one beer and appetizers. Limited space available, so register today!